The brain child of Ray Jasper, President of the Quesnel Rodeo Club, the competition was aimed at capturing the cowboys and cowgirls who did not qualify for the BCRA Finals in the barrel racing or team roping, offering them the opportunity to participate in the excitement of the Championship Finals Rodeo atmosphere. 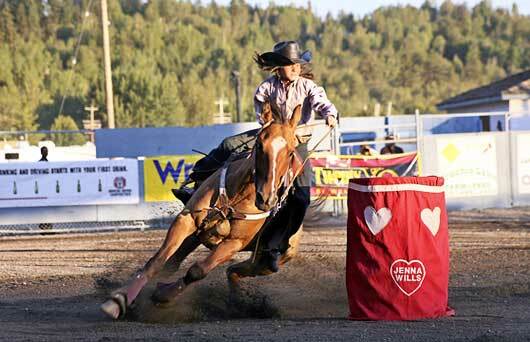 Dalene LeNeve of Quesnel organized the barrel racing, took entries and rounded up $300.00 in added money. 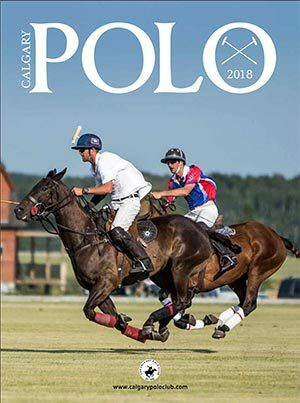 Names were drawn from the competitors list for prizes donated by Universal Auto, Ok Tire, Make Traxx Recreation, Load Em Up Petroleum, Fraser River GM, Bouchie Lake Gymkhana Club, and Bobweiser Ranch (Bob & Dalene LeNeve). 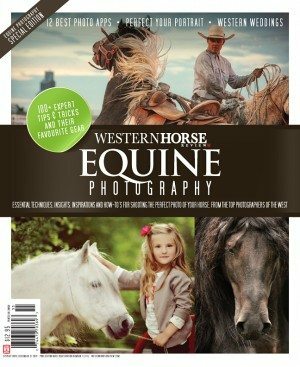 The Barrel Racing started off bright and early Saturday morning with the Pee Wee entries. 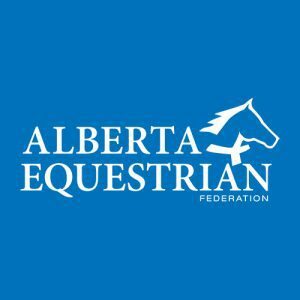 Shayla Arnold of Quesnel won the 1D on her horse Neshema, with a time of 19.097, earning her $53.00. No riders placed in the 2D, Tayler Brears of Quesnel, riding Joker, won the 3D and $32.00. Gracie Antoine on Buddy and Sadie Collins on Goldy placed first and second respectively in the 4D netting them $13.00 and $8.00 in cash to fill their pockets. 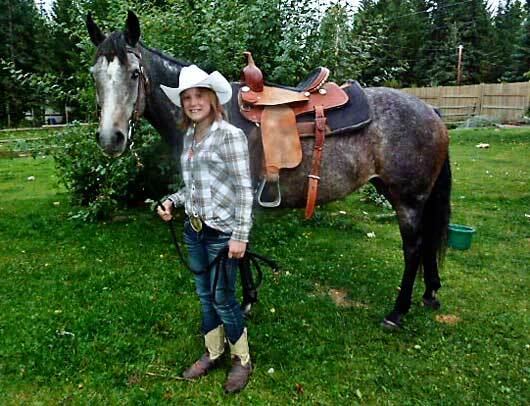 The big winner of the morning was Taylor Cherry of Quesnel aboard her fast horse, TC. 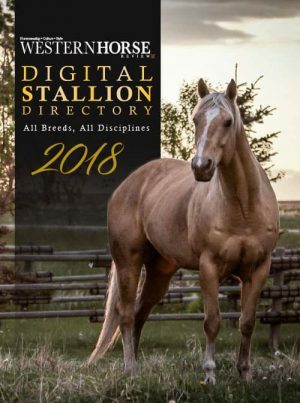 The twelve-year-old barrel racer won the Open 1D and the Junior 1D with the carryover fast time of 16.710, netting her $256.00 (that is $15.32 per second!). Taylor was without her best horse for part of the rodeo season and I asked her to tell me about this fast running athlete she calls TC. 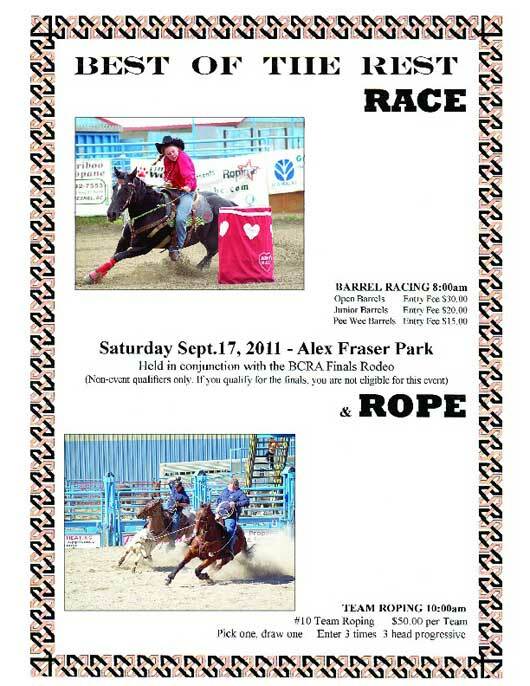 With 85 entries in the barrel racing and 160 teams entered for the team roping, the Race & Rope was deemed a colossal success and Jasper says he hopes the Quesnel Rodeo Club will host the Race & Rope Event, along with the BCRA Championship Finals in 2012.